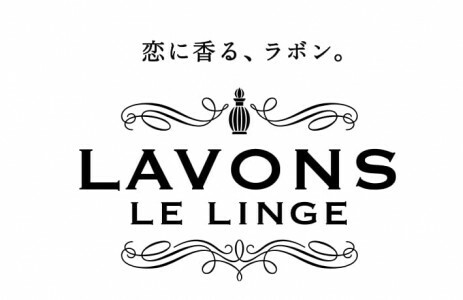 The lavons range consist of fabric mist and fabric softener and each comes with its own unique qualities. Removes unpleasant tobacco odors and bacteria. Freshens up fabric on coats and sofas that cannot be washed immediately. Sterilization / deodorant properties reduce pet- related odors. Features carefully selected certified organic extracts. Your clothes will have a refreshing, luxurious fragrance from the moment they are in the wash until the time you wear them. Also great for a smooth & fluffy finish on baby clothes!